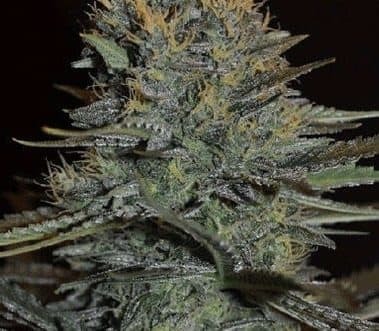 Going by its name, Aurora Borealis is intimately correlated to the Northern Lights strain though it has its own distinctive traits. 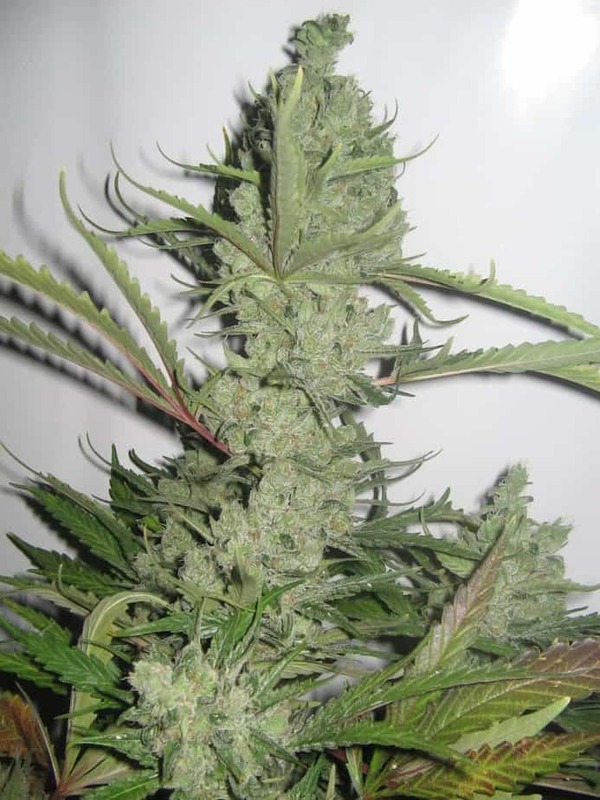 This strain is a hybrid of Northern Lights 10 and Skunk#1 with evenly balanced indica and sativa genetics. Fortified with quite a high THC level, its effects thoroughly stone you, mentally and physically. 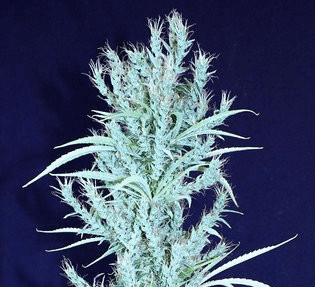 How to grow Aurora Borealis Seeds pot plants? 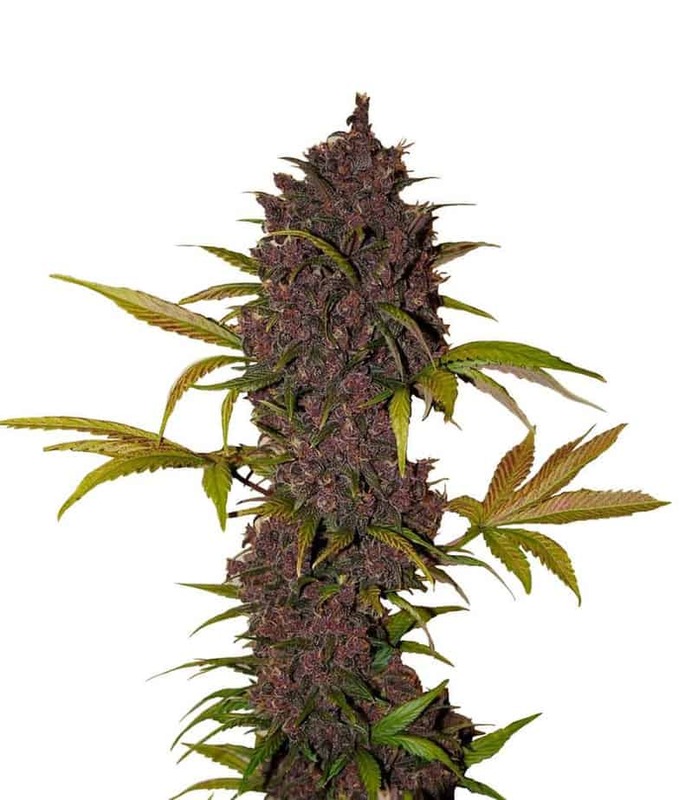 It is an indica-influenced strain that was developed especially for hydroponics and indoor cultivation. Nevertheless, Aurora Borealis can be harvested outdoors as well, especially in the warm and sunny Mediterranean climes. Novice growers will warm up to the strain as it is naturally resistant to mildew and plant rots and can be raised easily as well. The plants mature fully within 63-70 days indoors and by October end outdoors. Yield is about 25oz per sq. meter and 28oz from each plant when farmed inside and outdoors respectively. Nutrient requirement is moderately heavy and allowing the plants to grow naturally without pruning results in heavy yield. With a THC content varying from 17%-22%, the effects are intensely cerebral and uplifting. The vapors have an earthy and sweet skunky aroma while the flavors are a blend of chocolate, skunk sweetness, honey, and diesel.